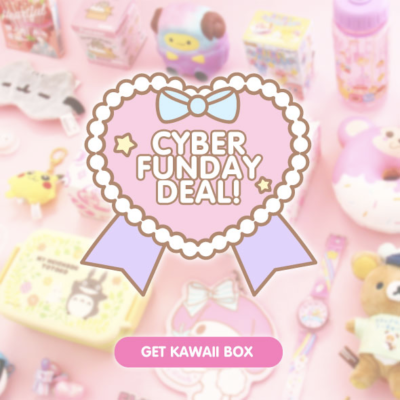 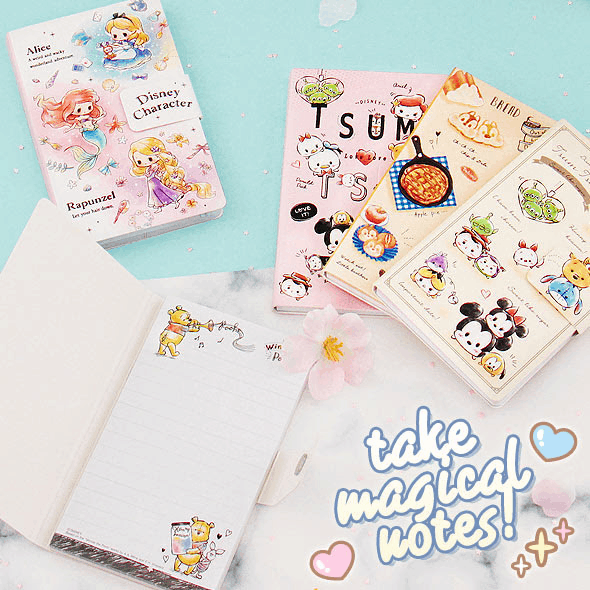 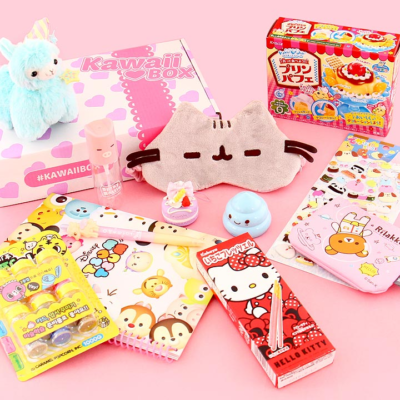 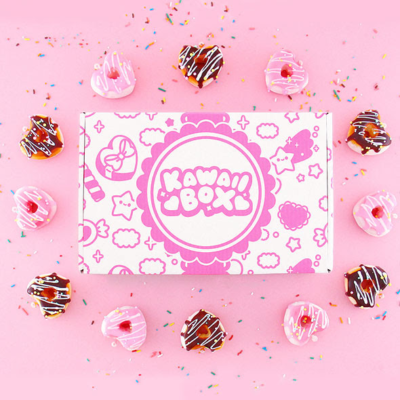 We have the second spoiler for the April 2019 Kawaii Box! 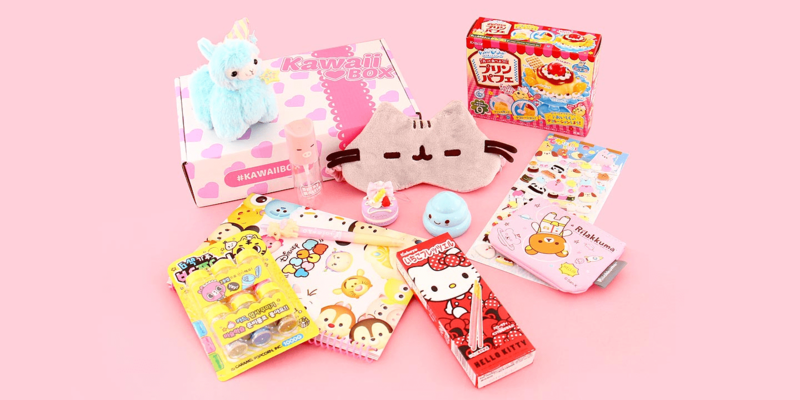 The theme is EASTER! 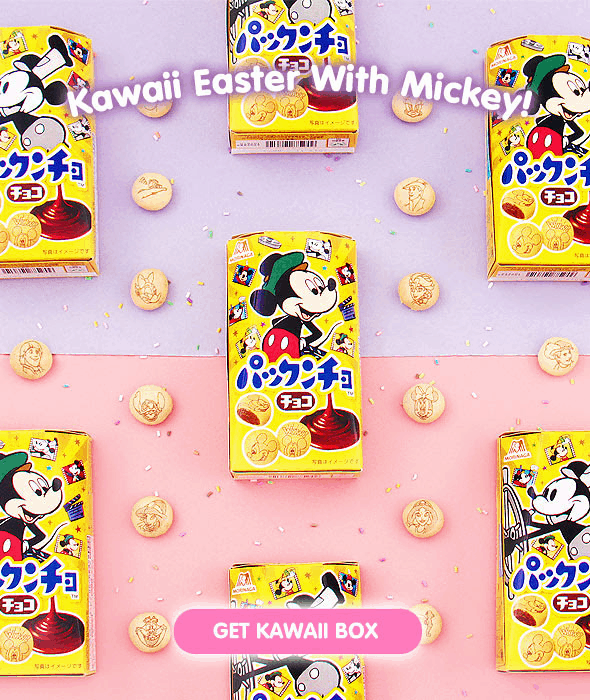 These Japanese chocolate filled biscuits are decorated with popular Disney characters. 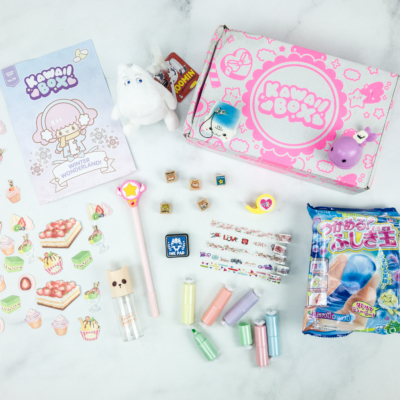 Get them in the April’s Easter themed Kawaii Box!